The Lemon Collections is giving away free products including their lemon socks. Follow our link and fill up the form to join their website as a product ambassador and they will deliver these free products to you. 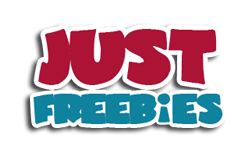 Click GET FREEBIE button and then join their website to get free products.